Outstanding Prominent Office Building situated on profile site. Excellent exposure to main traffic flow into the city from the west along the Merchants Road corridor. Suit a variety of prestigious occupiers. Commanding three-storey building with excellent fitout throughout. Includes reception areas, private offices, comms rooms, meeting rooms etc. 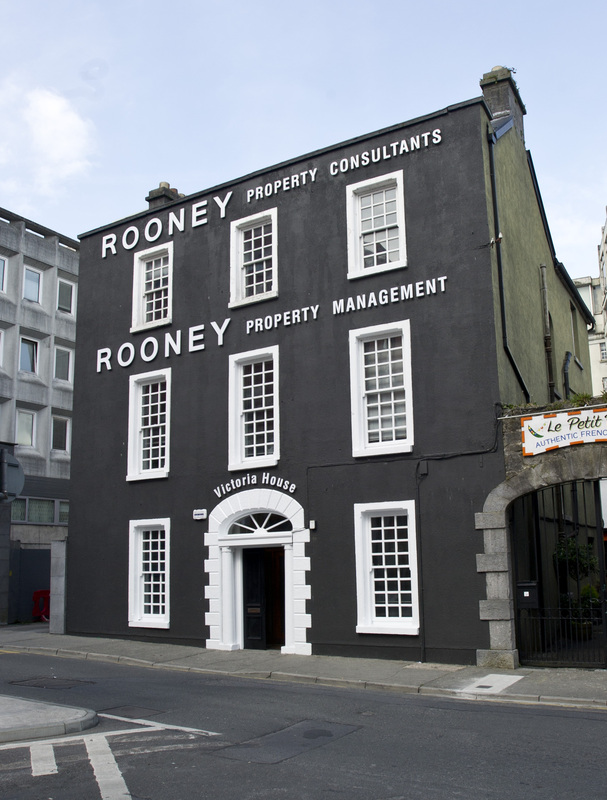 Central location yards from Eyre Square.